First adjustable tolls, varying in real time based on traffic volumes. Cofiroute USA’s sense of leadership is derived from years of experience attending to the unique challenges of our clients and providing strategic solutions that are tailored to their specific needs, while also helping to create a sound public policy. The company has developed proprietary processes and procedures to analyze the nuances of each development or project, because it recognizes the differing needs of each client. This strategy has allowed Cofiroute to combine proven operating strategies with innovative, customer-specific features for optimal operation, management and financial results. 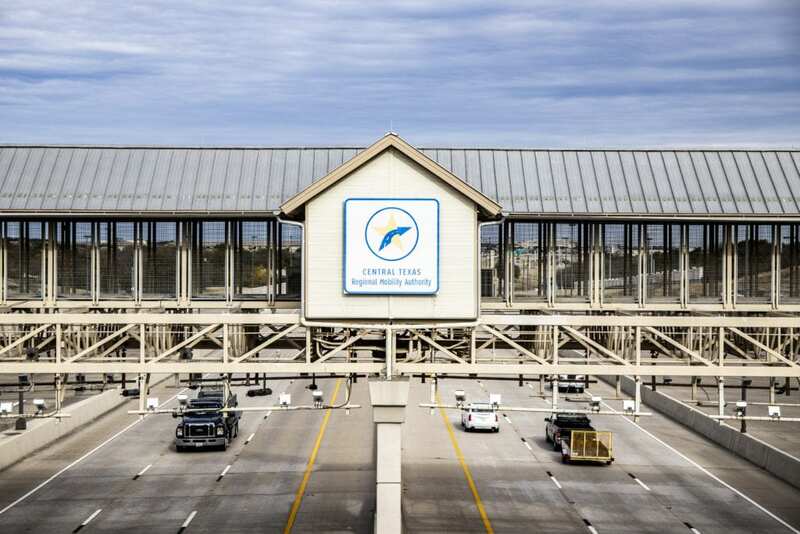 Cofiroute, S.A. (France) was part of the California Private Transportation Company (CPTC), which was formed in order to finance, develop and operate the first all-electronic toll facility in the world: the 91 Express Lanes in Southern California. When the 91 Express Lanes were sold to the Orange County Transportation Authority (OCTA), Cofiroute, S.A. continued as its operator and from this, Cofiroute USA was formed. Cofiroute USA has since expanded its operations on toll road development across the United States. In 1989, California passed legislation (Assembly Bill 680) limiting the number of toll facilities to be developed by means of public-private partnerships. The California Private Transportation Company (CPTC), including Cofiroute, was formed in order to finance, develop and operate the 91 Express Lanes. CPTC entered into a 35-year franchise agreement with the California Department of Transportation (Caltrans) specifically for those purposes. From its beginning, the 91 Express Lanes, proved to be extremely successful. In 2002 the franchise rights to the 91 Express Lanes were sold from CPTC to OCTA for strategic business purposes. Cofiroute has since continued operating the 91 Express Lanes’ under a contract with OCTA. After its success with the 91 Express Lanes, Cofiroute began expanding its business within North America. Cofiroute USA was formed as a wholly-owned subsidiary of Cofiroute, S.A. In late 2002, Cofiroute USA found immediate success in Minnesota when it joined a consortium consisting of Wilbur Smith Associates, Raytheon, SRF Consulting and Frank Wilson & Associates for the purpose of bidding on the I-394 HOV Lane conversion in Minneapolis. The team was awarded the contract in December 2003 and the first conversion of a High Occupancy Vehicle (HOV) Lane to a High Occupancy Toll (HOT) facility was completed and opened in May 2005. In 2011 Cofiroute developed and installed an upgraded and fully integrated Back-Office Software (BOS) system for the 91 Express Lanes that manages every operating, reporting and customer service detail. 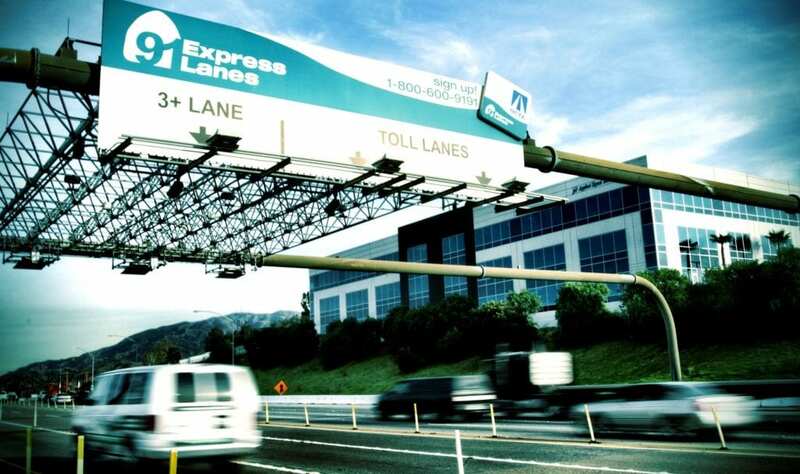 One of the key project goals for OCTA was to advance the technological capabilities of the 91 Express Lanes with an integrated BOS system that includes a web-based consumer interface and dynamic pricing functionality, transponder tracking, and accounting modules. With the new system, customers enjoy more user-friendly web access to their account and also benefit from a system that integrates customer service with payment and violation tracking. The Agency saw more streamlined processes and reduced operational impacts to daily operations. In 2015, Cofiroute USA became a subsidiary of VINCI Highways, a business line of VINCI Concessions that builds and operates more than 24 road infrastructure systems worldwide, managing over 4,100 miles of highways and road infrastructure across Europe, North America and the Caribbean, while servicing more than 2.2 million customers a day. VINCI Highways is a global operator covering the design, financing, program management, operation and maintenance phases of infrastructure projects. In 2018, Cofiroute USA further expanded their operations and entered into an agreement with the Central Texas Regional Mobility Authority (CTRMA) and the North Texas Regional Mobility Authority (NETRMA) to provide Pay-by-Mail, violations processing, collections, and customer services. In November 2018, Cofiroute USA began project operations for CTRMA and NETRMA in a new Customer Service Center in Austin, Texas. As we continue to expand our operations and pursue new opportunities, Cofiroute USA is proud to offer our back office and customer service expertise to industry clients throughout the world.